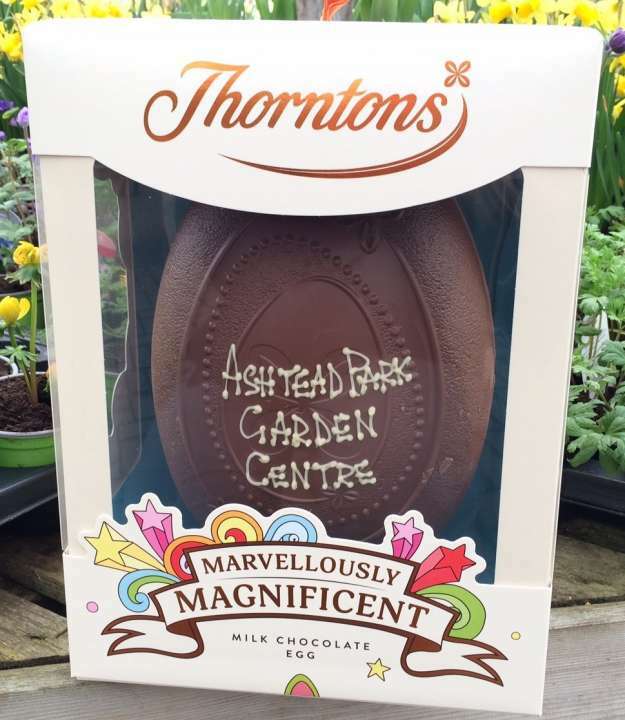 Win a giant chocolate egg in our Easter Hunt! Free entry, pick up a form from around the garden centre. Hand your entry to a member of staff by 6pm on Monday 22nd April. Good luck! A winner will be selected at random from all the correct entries and notified by email, and on our Facebook page. 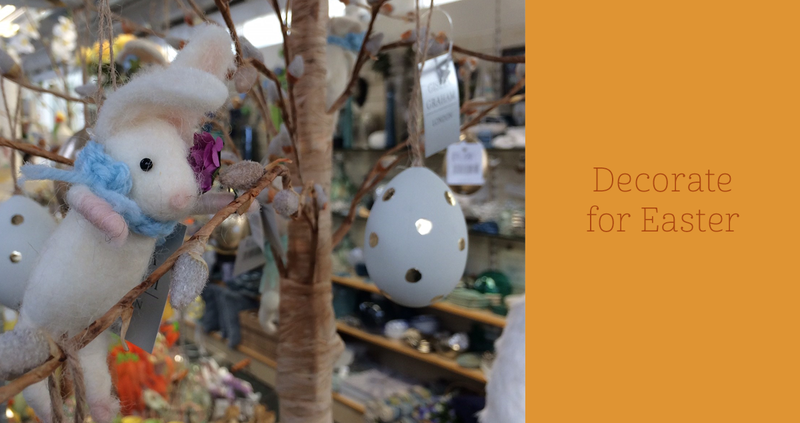 Please note, the garden centre is closed on Easter Sunday. Entries close 6pm 22/4/19, a winner will be announced in April 2019. Competition is not open to employees of Ashtead Park Garden Centre or The Olive Tree or their relatives. There is one prize of a giant chocolate Easter egg. .
A winner will be selected at random from the correct entries. The winner will be announced on our Facebook page and will be contacted by email. The winner’s name will be available on request and published in the GardenTalk email newsletter and on social media accounts. Prizes must be collected from the garden centre by 10/5/19.